Reduce the throw of your shifter and improve precision and performance with the CorkSport Mazdaspeed 6 Short Shift Plate. The CorkSport Mazdaspeed 6 Short Shift Plate changes the geometry at the shifter end to allow for better feel and more spirited driving while providing an approximate 33% throw reduction. 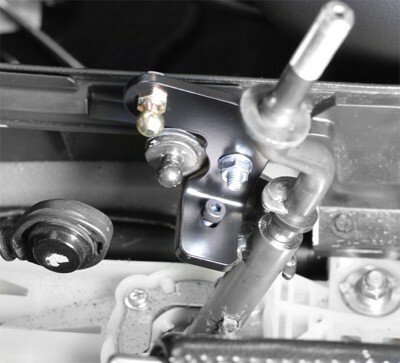 Because CorkSport's unique design installs at the shifter end, it eliminates the possibility of binding or rubbing cables and makes it easy to change back and forth from factory to the short shifter. #ZoomZoom! 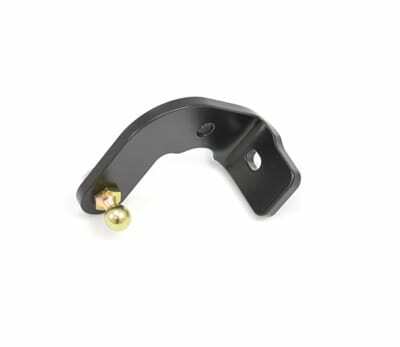 Unlike other shift plates on the market, the Corksport Mazdaspeed 6 Shift Plate installs on the shifter end of the transmission, eliminating any possibility of binding or rubbing on the shift links that shift plates installed at the transmission end may cause. By changing the geometry at the shifter end, the CorkSport Mazdaspeed 6 Short Shift Plate eliminates the feeling of synchros where it's most noticable, in gears one and two, and bolts directly to the car eliminating the need to bolt to the factory or an aftermarket counterweight. Reduce the throw without increasing the height of the OEM shifter. It will take you 30 minutes to install the CorkSport Short Shift Plate with our easy-to-use instructions. 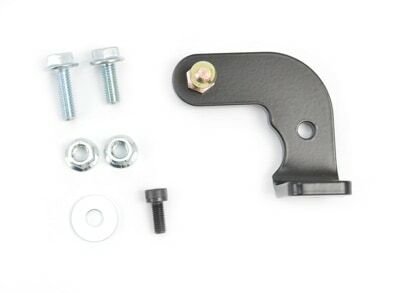 Will this or have you any that fits a Mazda 6 2009 2.5l? It will not fit. 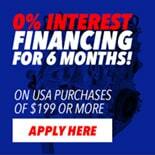 There are currently no options we know of for the 09-12 model Mazda 6. Will this fit RHD mazdaspeed 6? My car is RHD. Cheers.